Welcome to Protiling, Melbourne. We are specialists and market leaders in Tiling . If you are looking for a durable Tiling service in Melbourne that offers visually appealing work at affordable rates, you have come to the right place. Tiling and flooring service is our passion and we strive to maintain our high standards with each project that we undertake. Our company has a combined experience of 10 years in the tiling industry and we provide complete tiling solutions ranging from basic tiling to complex Commercial Tiling. You can be confident of getting professional advice about the product you are interested in, so as to get the desired results. Our highly experienced team works with you right from the step of choosing the best tiling and flooring options to completing the finishing touches. We believe that all tiling and flooring projects are equally important and treat every work that we commit to with the same standard of professionalism, customer service and dedication. Our aim is to give you outstanding results, the very first time itself. Superior craftsmanship and usage of top quality products is important to us. For the same reason, you always get a guarantee for the products and work we do. 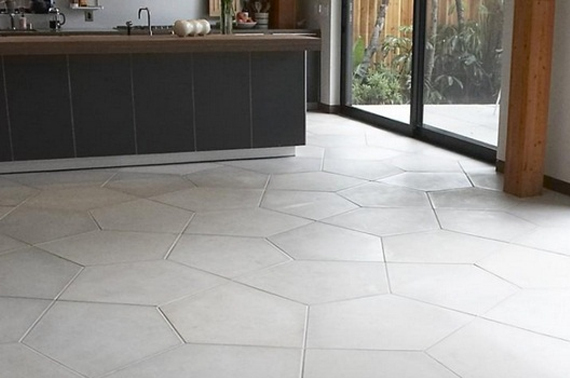 Protiling Melbourne is your reliable local tiling and flooring provider. Our team is very flexible and accommodates ideas and suggestions of customers to the core. It can be quite confusing to choose a specific kind of tile and design, especially when there is a wide range of choices like Mosaic, Ceramic, Granite, Marble, Porcelain, Terracotta and many more. You should choose a tile flooring that matches the overall colour scheme of your home and adds to the visual appeal. Apart from this, the other important aspects to consider include the amount of traffic expected in the tiled area and choosing slip resistant tiles for outdoors. Protiling Melbourne,being an experienced tiler who can complete your work on time and budget is an apt choice. We use top quality primer, grout, adhesive and additives for optimum results every time. 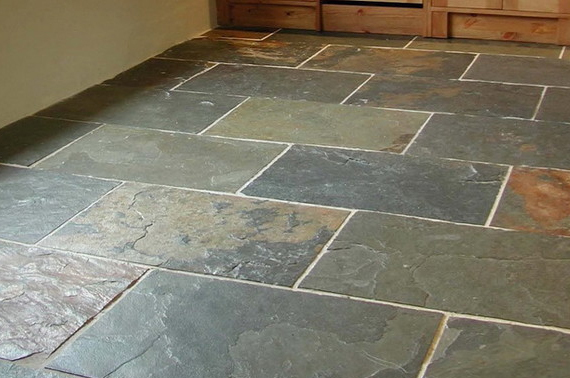 Tiling and flooring is a job which needs perfection and allows no room for mistakes. Do not compromise on the quality of service offered by choosing an inexperienced and cheap provider. Protiling is your trusted Tiling partner! CALL US NOW 0450 516 537 for enquiries and more information. Leave a message with your contact details, for an instant free quote.